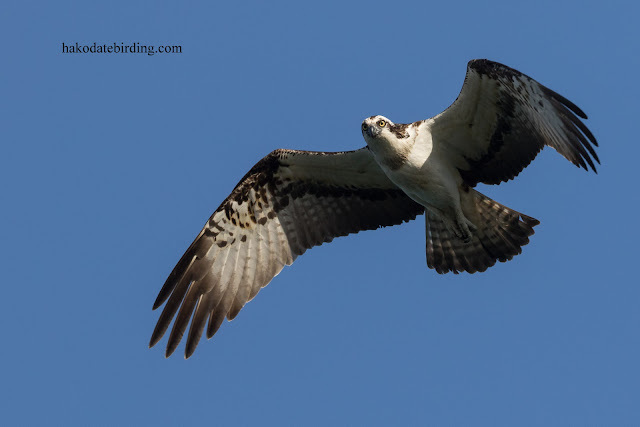 One of my fave summer visitors. 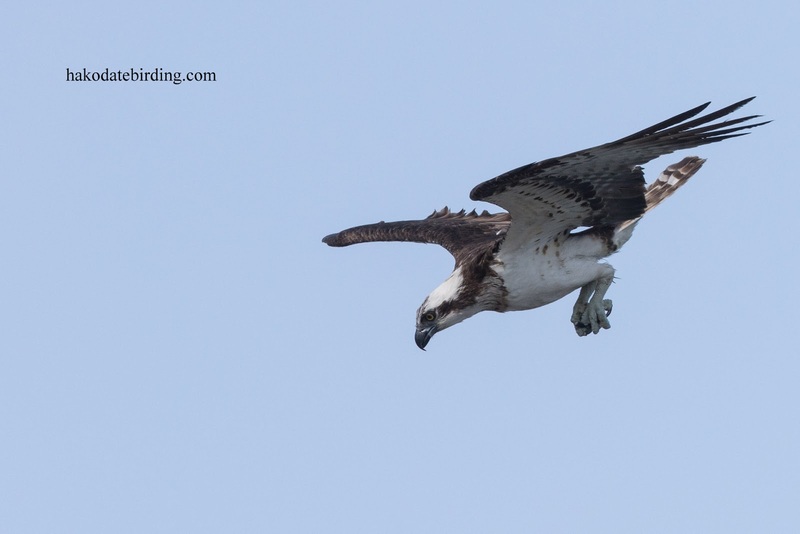 always a pleasure to see them. 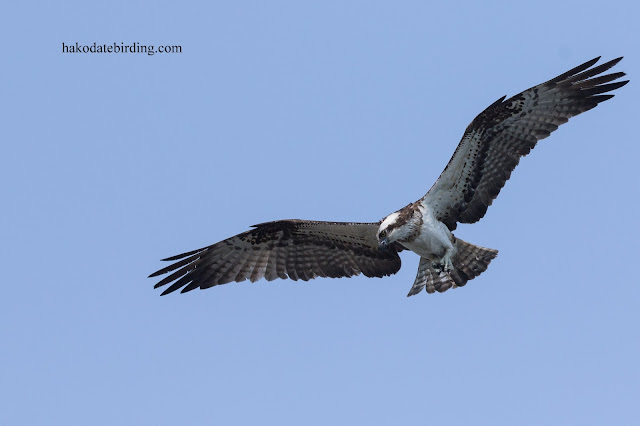 This one dived somewhere out of sight and when it popped back into view a Slaty Backed Gull robbed it of its catch. 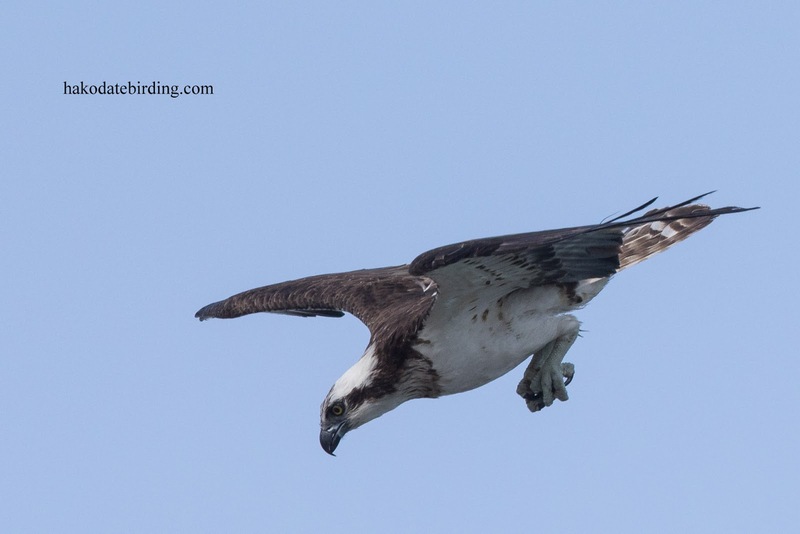 I missed several great shots by being in the wrong place at the wrong time, they struggled to carry the fish inland into a strong westerly wind and were flying low for a change. Lots of very similar shots, but forgive my indulgence. 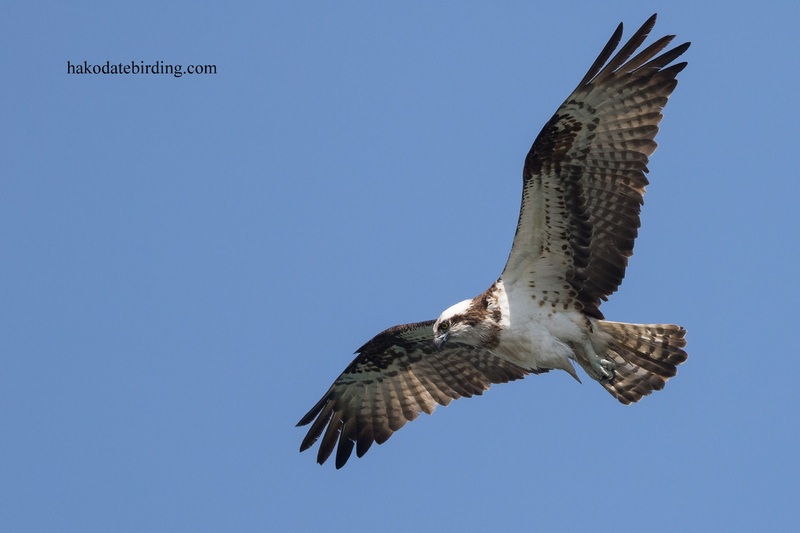 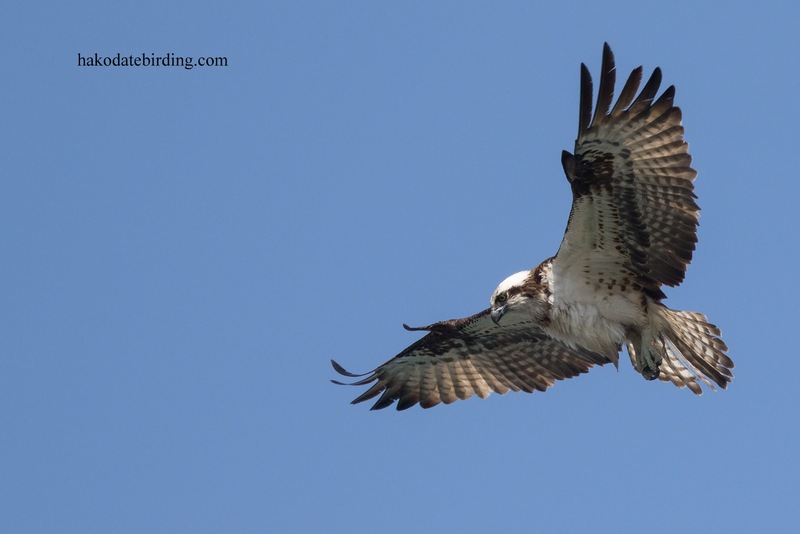 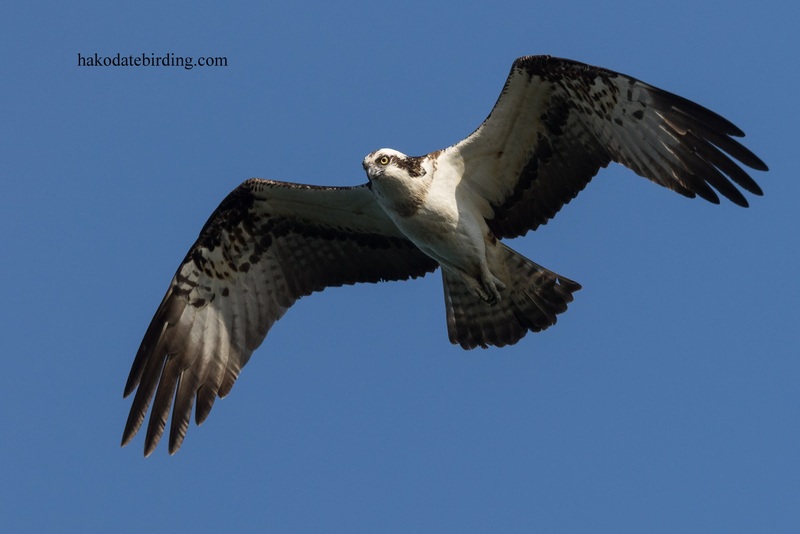 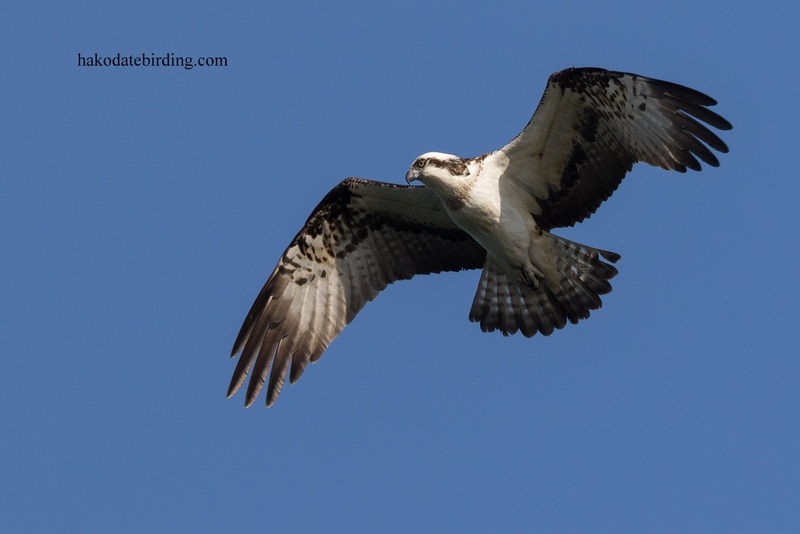 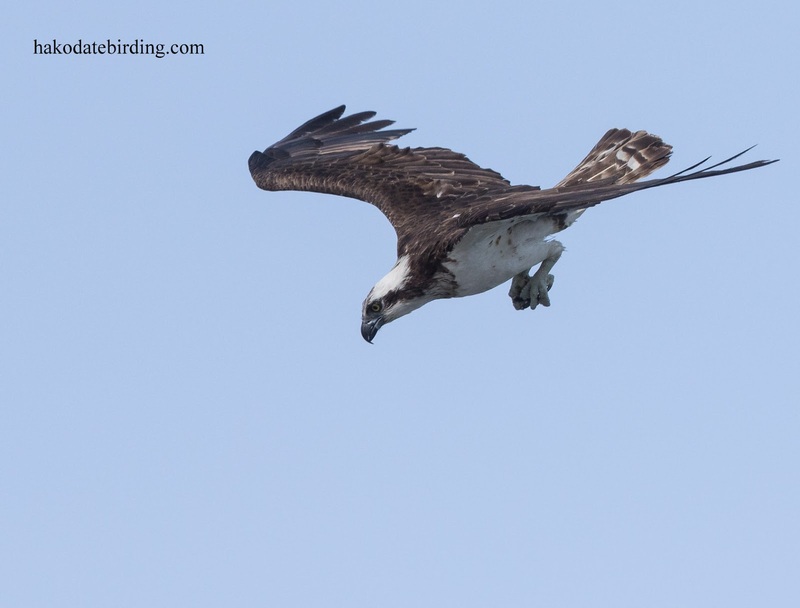 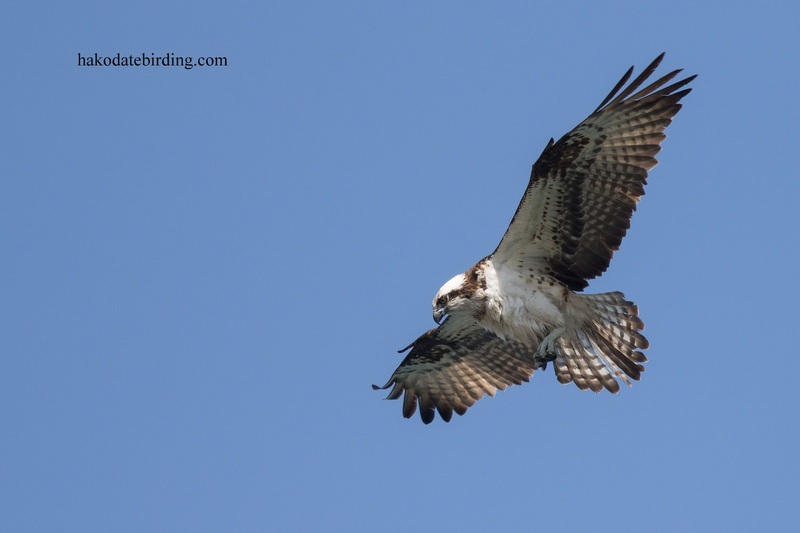 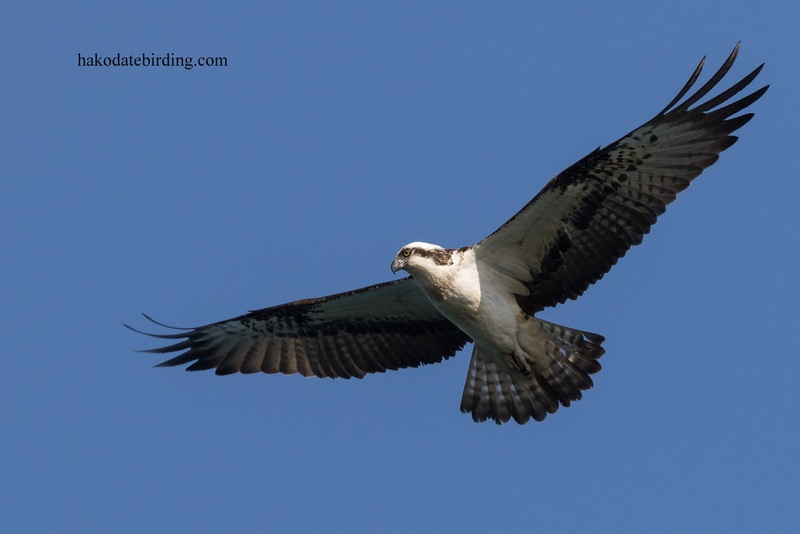 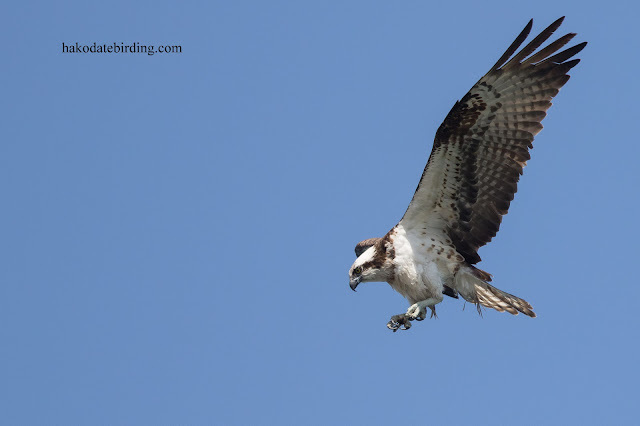 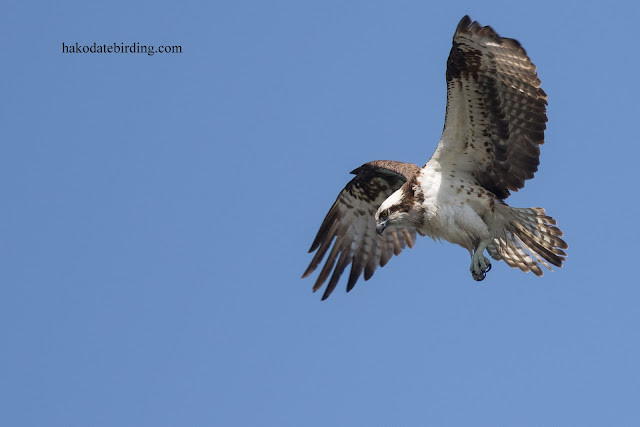 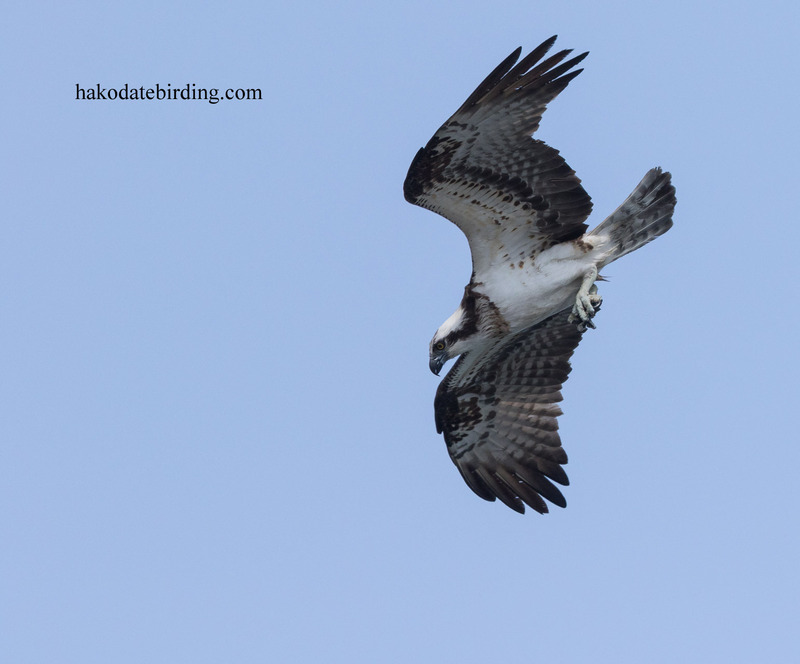 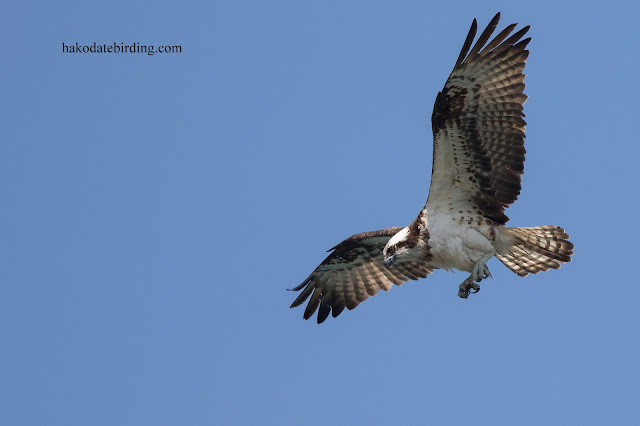 Fantastic series of images of Osprey.